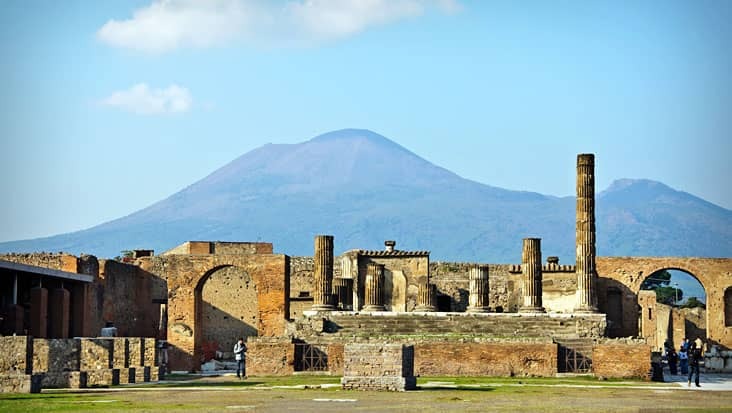 Naples to Pompeii, Sorrento and Positano Shore Excursion: Scan Superb Coastal Destinations and Historical Excavations Managed in Comforting Luxury Vehicles. 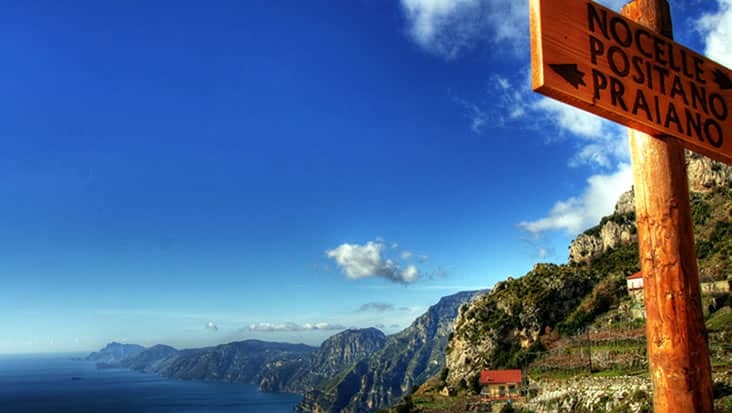 South Italy is full of inspiring locations that are visited by a large tourist crowd. These areas are rich destinations that can be explored for checking out medieval architecture. 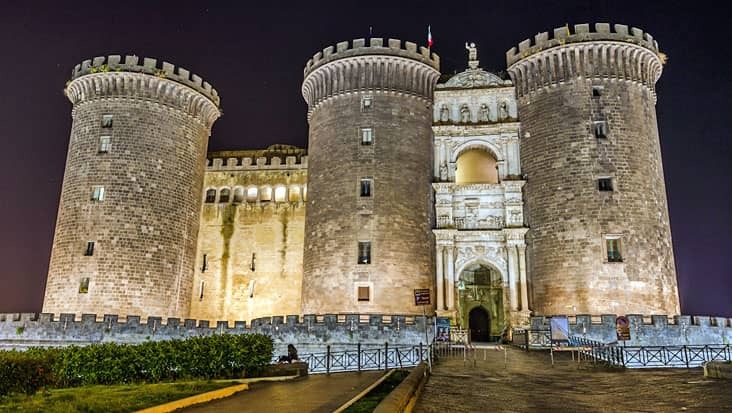 Naples is an amazing region which is famous for its monuments and mosaics. Several travelers prefer accessing a road trip for touring this metropolitan city. 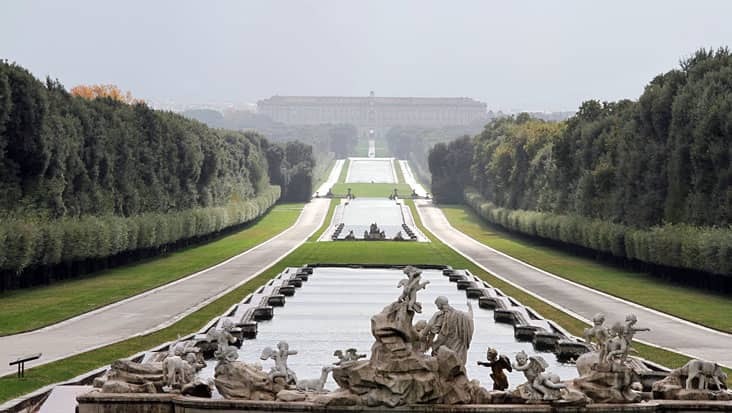 Benvenuto’s chauffeur service offers luxury vehicles for Naples to Pompeii, Sorrento and Positano Shore Excursion. We make sure that the customer travels in style without facing any type of discomfort. The journey includes a visit to historical and natural sites managed in nine hours. 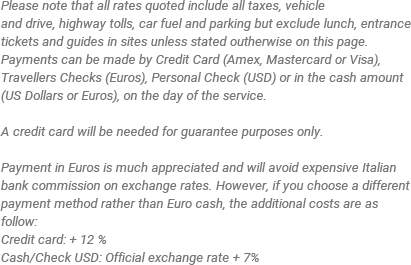 This tour package can be hired on any day of the year. 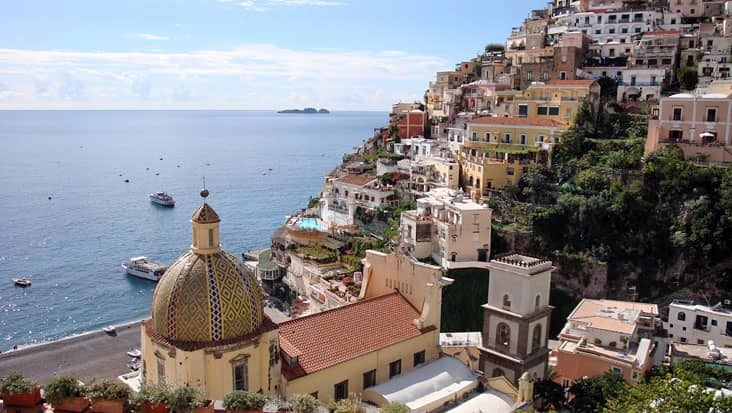 For Naples to Positano, Pompeii and Sorrento Shore Excursion it is advised that you start the trip in the morning time. This would help you tour all the major sites without any delay. 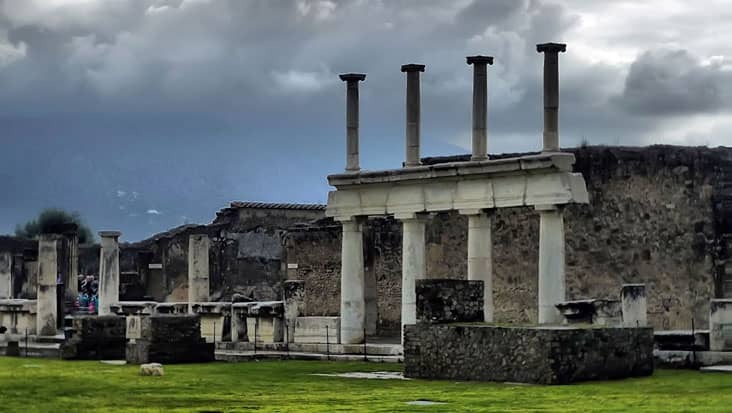 Pompeii is an archaeologically-rich destination that is famous for its ancient ruins. 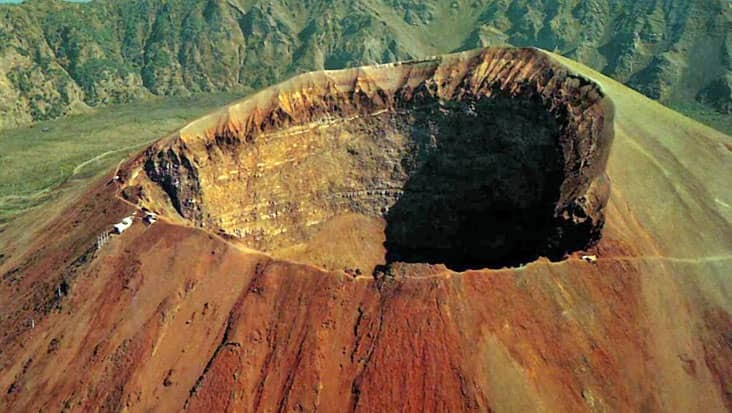 This town used to be a part of the Roman Empire but was demolished due to a volcanic blast. 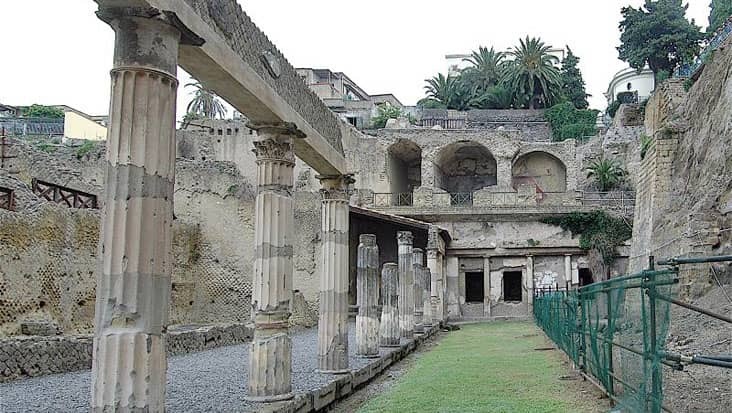 You would be amazed after exploring the popular excavations such as The Temple of Isis, Amphitheater of Pompeii and the Suburban Baths. 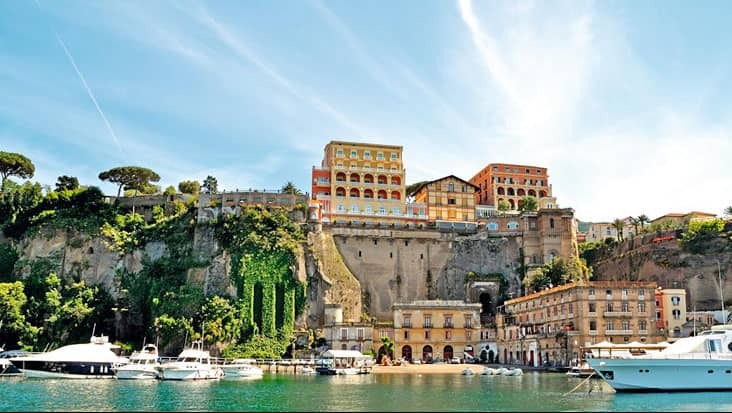 Sorrento is an international town that is situated close to the Bay of Naples. The scenic beauty of this area will keep you stuck for a very long time. 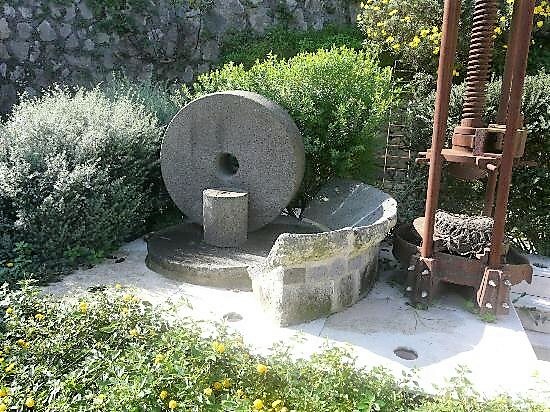 Do not miss a chance to visit the history museum present in Sorrento that is only open in the morning hours. Positano is the final destination of this tour that has an impressive setup. Tourists visit this area for savoring seafood cuisines that are available at the beach cafes and restaurants. Our talented chauffeurs would fulfill all your needs during this ride. The customers would be served with precise details related to various landmarks. Our service is popular because we offer English-speaking chauffeurs who can easily converse with foreign travelers. A guide can be hired for this journey but the employment cost has to be paid separately. 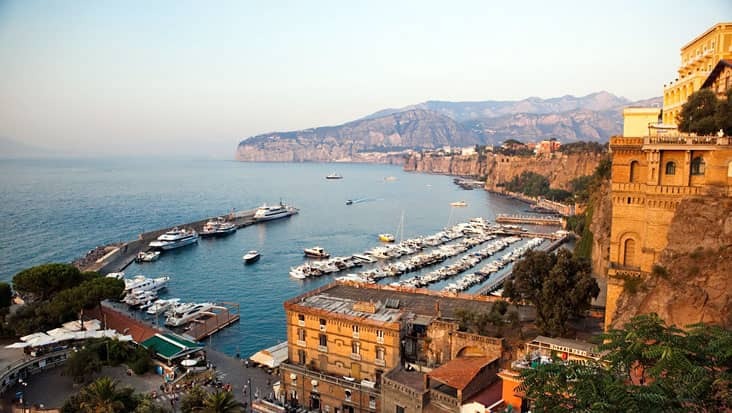 For Naples to Sorrento, Positano and Pompeii Shore Excursion the customers can access a marvelous ride. Our chauffeur service owns Mercedes S-Class and E-Class sedans that are high on appearance and efficiency. Apart from this, you can even hire Mercedes V-Class and VW Caravelle minivans that are capacious and elegant.